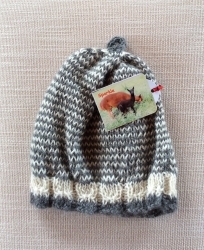 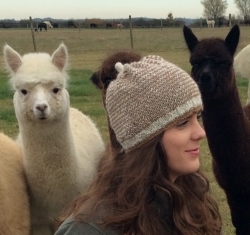 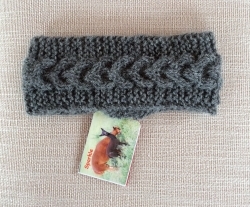 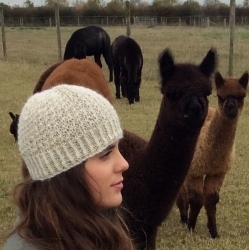 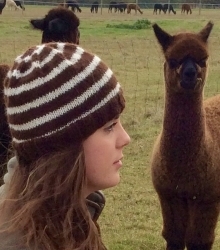 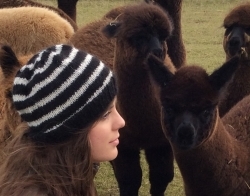 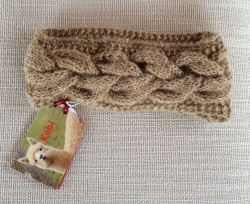 Each piece of alpaca knitwear comes with a photo tag of it's alpaca. 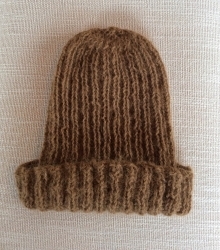 Please email if you would like to purchase a hat in a different colour, they can be knitted in any of the colours we have in stock. 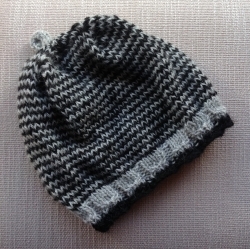 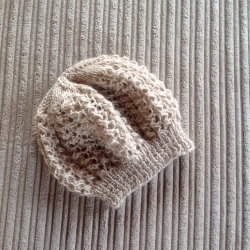 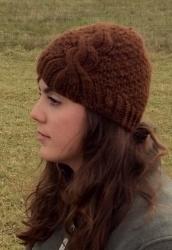 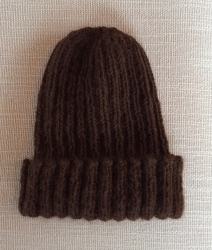 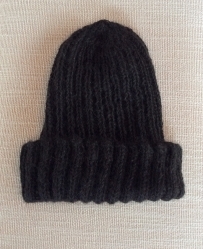 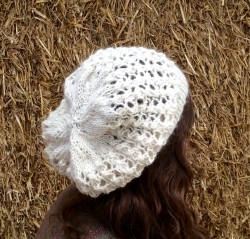 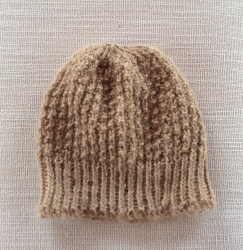 If the hat you wish to buy has been SOLD, it will be in the queue to be knitted & should be back in stock soon, please email to order.